My last post detailed CMMS software’s role in Title 21 CFR Part 11 compliance certification. In this blog, I’ll discuss why CMMS software is a great tool for companies looking to achieve 21 CFR 11 compliance, as well as other regulatory certifications like ISO, HIPAA, Sarbanes-Oxley, etc. If you recall, our friend Eric, a maintenance manager at a biotech company, was researching a maintenance software upgrade when his coworker brought up 21 CFR 11 compliance—a U.S. Food and Drug Administration (FDA) standard detailing how the agency will accept electronic records and electronic signatures as the equivalent to corresponding paper records. We learned about the three requirements of Title 21 CFR Part 11 compliance (procedural, administrative, and technical controls) as well as the capability of CMMS software as a powerful tool for the technical controls of a compliant system. But what are those technical controls, and how does MPulse CMMS software support them? 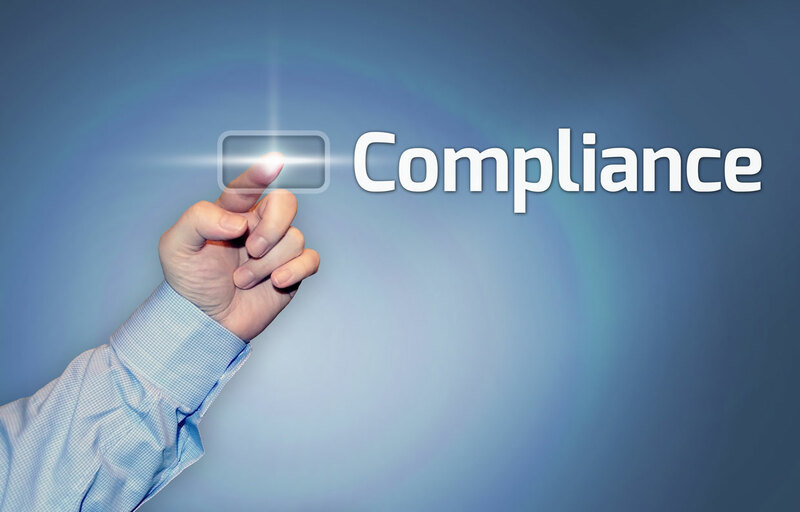 How Does CMMS Software Help with Title 21 CFR 11 Compliance? CMMS software excels at tracking the details of your increasingly complex maintenance operation. Because for regulatory agencies, if it’s not documented, it didn’t happen. Hosting capability for third-party software that creates audit trails. CMMS software provides a reliable central repository for your maintenance and safety data. That’s why CMMS software is the right solution to help companies in the pharmaceutical, medical device, biotech, or related industries cope with complex requirements like 21 CFR 11. With MPulse Software, Inc, you'll have a traceable history of completed maintenance tasks and documented policies to prove to the FDA that you’re acting in accordance with 21 CFR 11. And the best thing is, once you get your MPulse CMMS software set up correctly, the documentation takes care of itself, so you can focus on other important things—like maintenance. We’re all in this together. What’s your experience with 21 CFR 11 compliance in the maintenance field? Leave a comment or contact me.